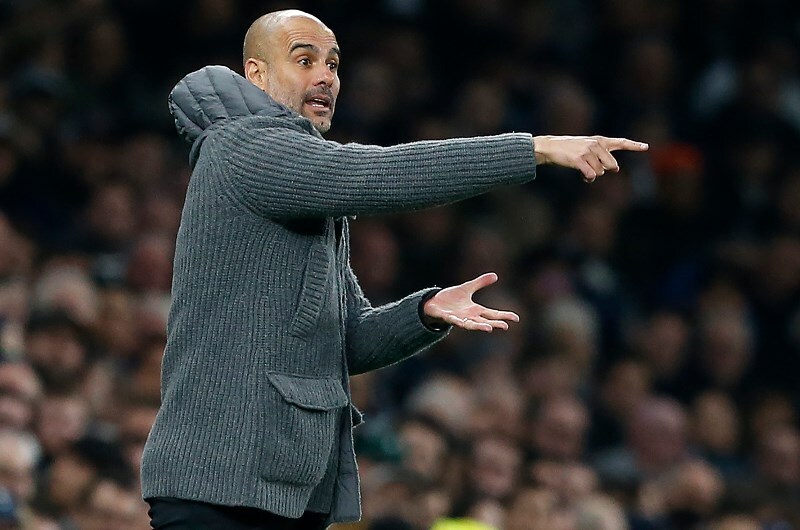 Manchester City are expected to be too strong for Tottenham Hotspur in the UEFA Champions League quarterfinal second leg at the Etihad Stadium. The Citizens will be banking on their superior home record and are predicted to earn a comfortable victory. A -1 handicap is recommended at odds of 1.83 with Raheem Sterling tipped in the goalscorer markets. Manchester City were beaten 1-0 in the first leg at the Tottenham Hotspur Stadium after Sergio Aguero had missed an early penalty. They bounced back in fine style on Sunday, beating Crystal Palace 3-1 in the English Premier League. Raheem Sterling netted a brace for the Citizens against Palace for his sixth goal in eight matches across all competitions. The 24-year-old should start in attack on Wednesday alongside Gabriel Jesus who is likely to replace the doubtful Sergio Aguero. Pep Guardiola's men are favoured to secure the victory here with a win priced at odds of 1.30. The Citizens have won their last three home matches in the Champions League with a 15-1 margin so a handicap bet offers more value. Son Heung-Min’s late effort gave Tottenham a 1-0 win in the first leg last week. They followed up that result with a 4-0 victory at home against Huddersfield which kept them in the hunt for a top four finish in the Premier League. Mauricio Pochettino's men have struggled on their travels in recent matches having lost five of their last six away matches. Among their recent poor results on the road are defeats against fellow Premier League top six teams Liverpool and Chelsea. They are priced at a massive 11.00 to win at the Etihad while a draw is set at 6.00. Spurs will be without striker Harry Kane who is likely to be out until the end of the season after suffering an ankle injury in the first leg. Son is expected to lead the line for the London club alongside Lucas Moura who netted a hat-trick against Palace. Manchester City have a 54-53 edge with 31 draws from 138 previous matches against Tottenham. The Citizens have been more dominant in recent matches with four wins in the last five meetings, including a 4-1 victory in their last home fixture against the London club. Manchester City have won their last three home matches in the Champions League, scoring 15 goals and conceding just one. 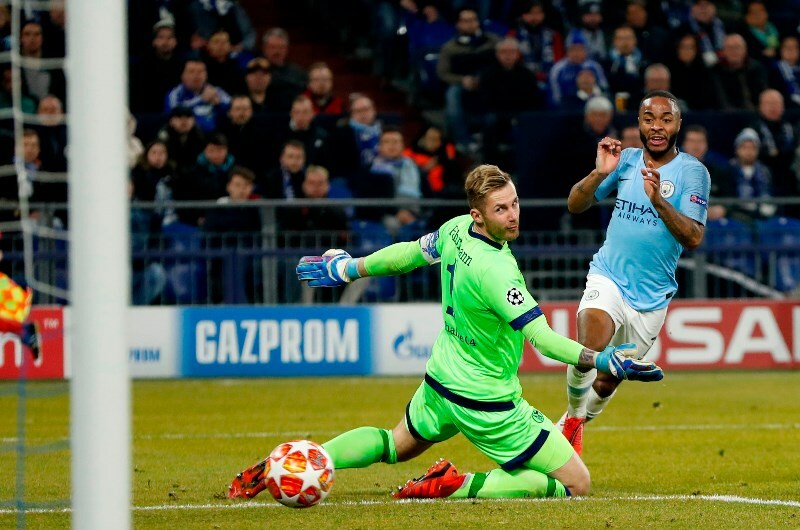 Sterling continues to be the standout player for the Citizens with six goals in eight matches across all competitions. In contrast, Tottenham have lost five of their last six away matches across all competitions, scoring just four goals in that run. They are likely to miss the injured Kane with Son and Lucas Moura expected to find things difficult at the Etihad. Manchester City have won their last 3 home matches (UEFA Champions League). Manchester City have won 4 of their last 5 matches against Tottenham Hotspur (all competitions). Tottenham have lost 5 of their last 6 away matches (all competitions). Manchester City have been excellent at home in recent matches in the Champions League, winning their last three fixtures and scoring plenty of goals. Given Tottenham's woeful record away from home lately, the Citizens are tipped to earn a comfortable victory with Raheem Sterling prominent.